William (Bill) Stapleton, President. Mr. Stapleton became employed by Texakoma in May 1986. He became President of the company in May 2004 and continues to serve in that capacity. Prior to that, he served as Executive Vice President. Before joining TOGC, Mr. Stapleton was Vice President of Marketing and Public Relations for Asher Petroleum Corporation in Dallas, Texas where he was employed from 1984 to 1986. From 1982 to 1984, Mr. Stapleton was employed by Ram Petroleum Corporation, Dallas, Texas, as Vice President. 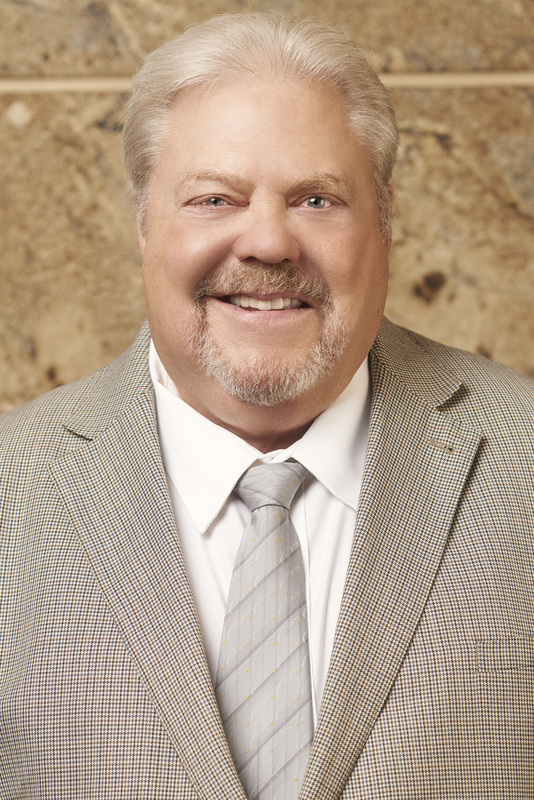 Mr. Stapleton has also been a consultant to various oil and gas companies in Texas and Oklahoma that have been involved in oil and gas exploration and development. As a registered principal, President and Director of TFI, Mr. Stapleton holds FINRA Series 22 and 39 securities registrations.